Our new and used Toyota dealership in Everett, Washington offers a variety of services to ensure our Mill Creek neighbors can fulfill an automotive need with ease. We're a family owned and operated car dealership that was originally founded back in 1912; we've been providing for the sales, finance and service needs of motorists in the area ever since! We can help you keep it running smoothly and up to its original factory specifications over the years! 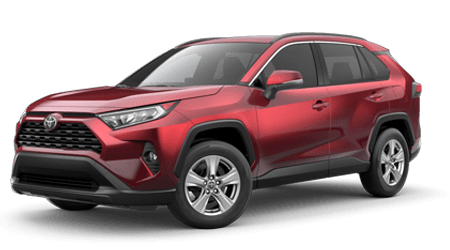 Why Buy Here At Rodland Toyota? Drivers turn to Rodland Toyota in Everett, WA for a number of reasons. Our car dealership offers an amenity-filled, convenient location that boasts a cafe and espresso bar, comfortable customer lounge and complimentary Wi-Fi. Our dealership perks don't end there; we also offer New Toyota Owner events, a Rodland Premium Package and even a happy hour service menu! Contact us to learn more or browse the helpful resources we've made available right here on our interactive site. We look forward to seeing you here at Rodland Toyota soon!